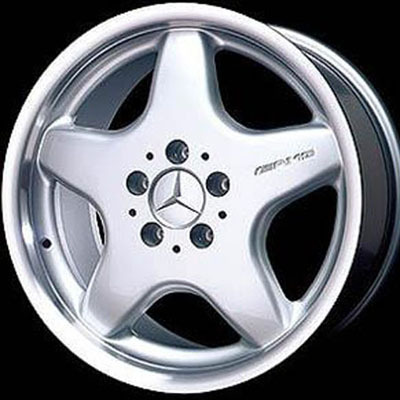 Sorry but we don't sell "CHEAP COPY WHEELS"
The larger Multi-spoke offers Classic Sports Styling for your C Class, unlike any other wheel! 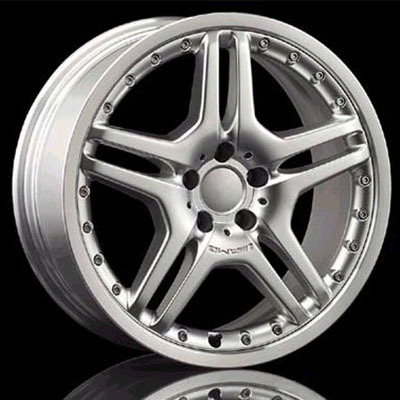 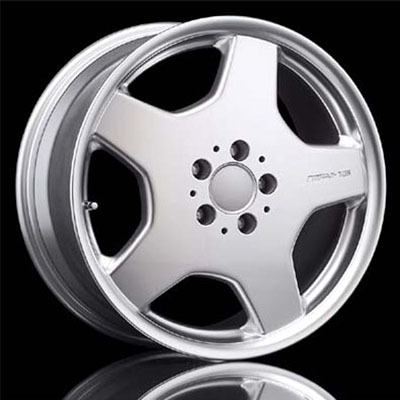 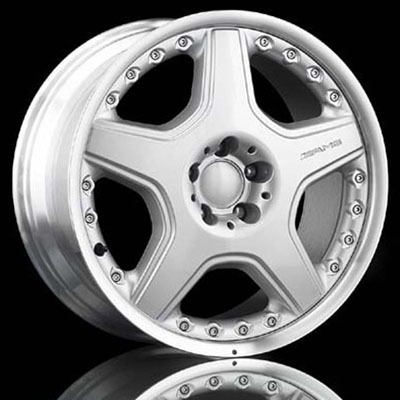 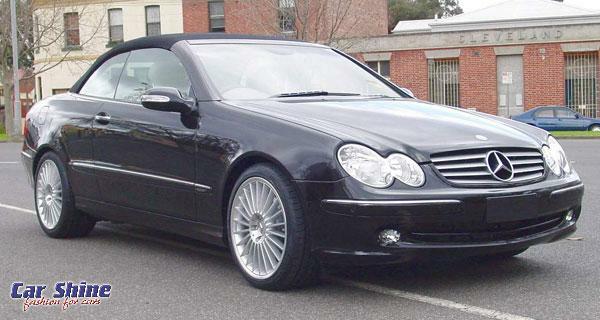 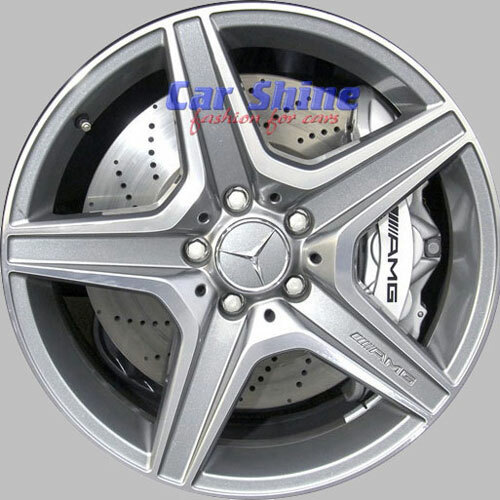 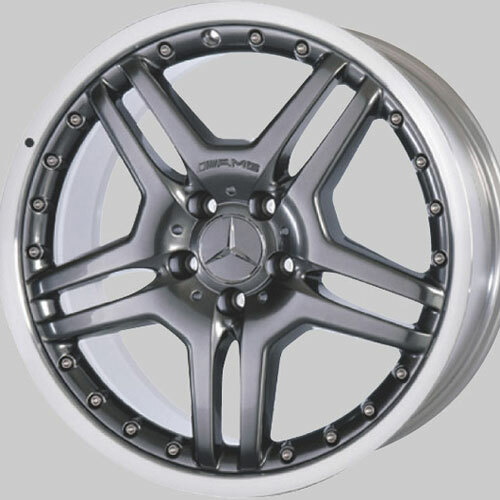 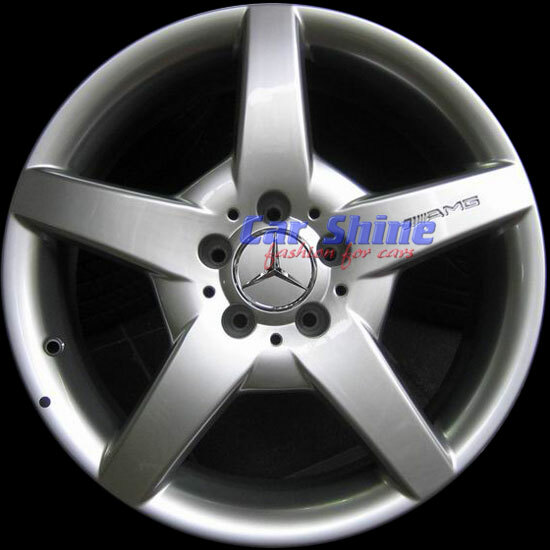 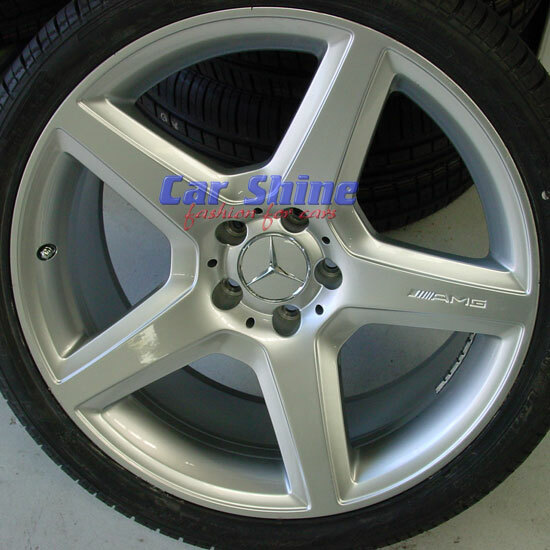 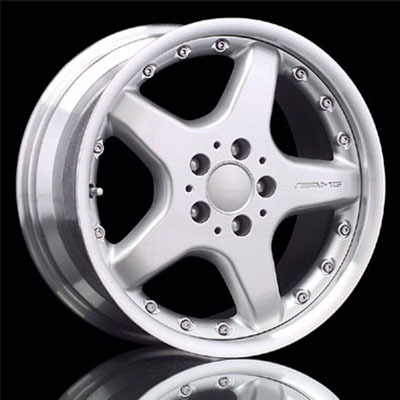 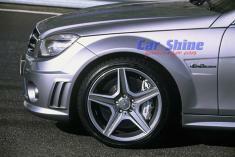 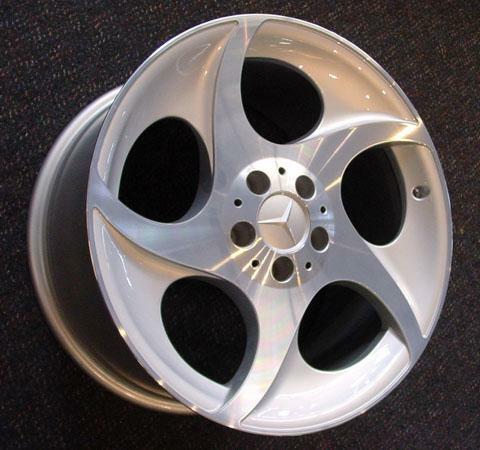 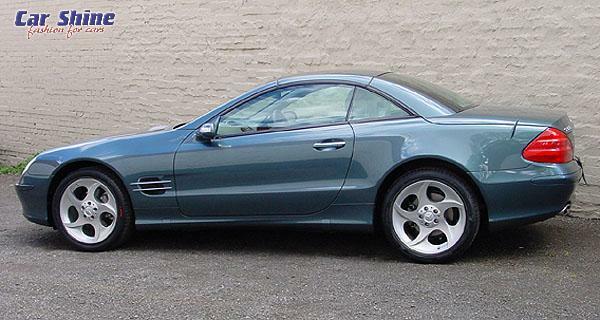 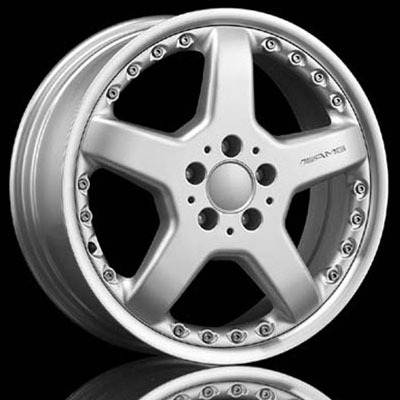 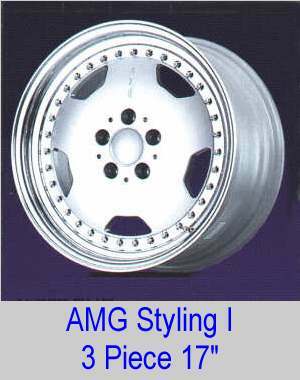 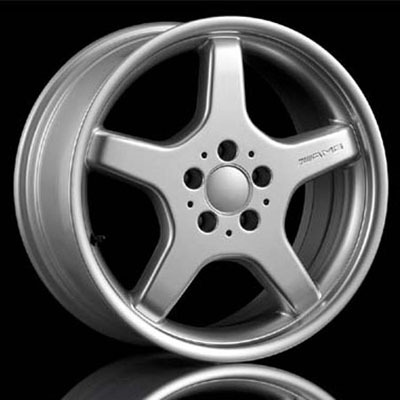 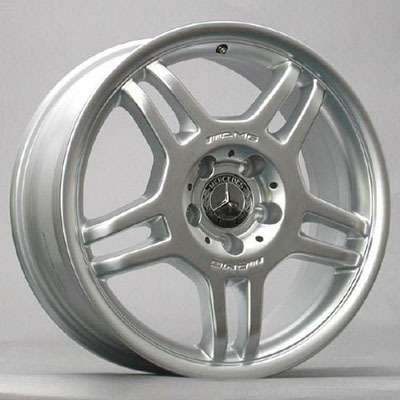 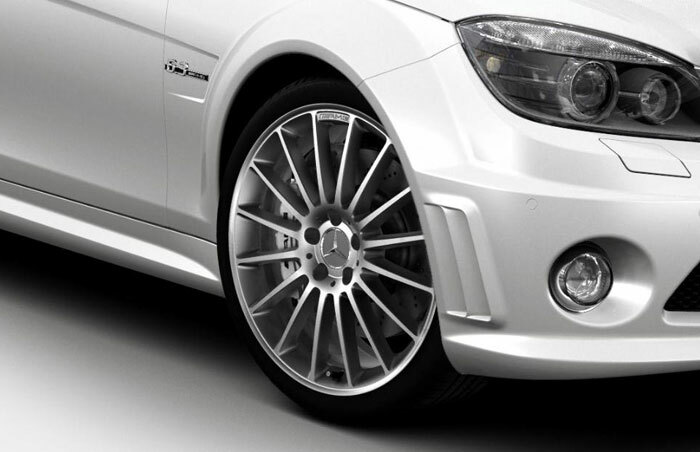 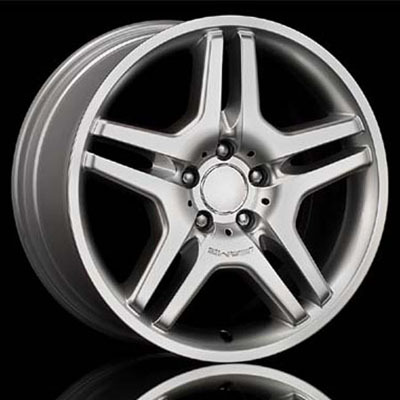 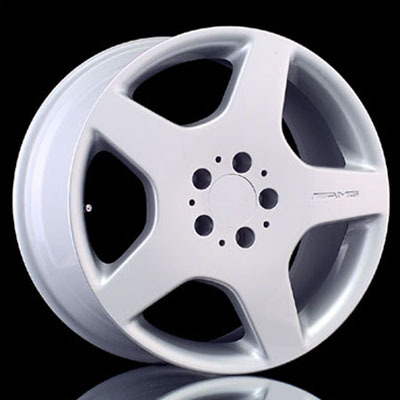 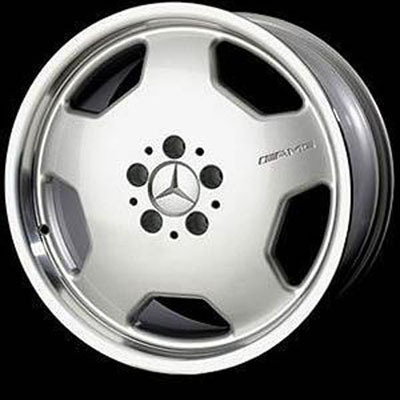 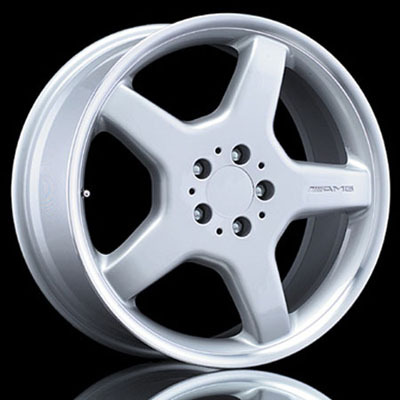 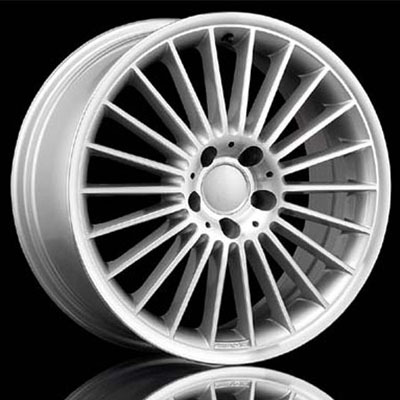 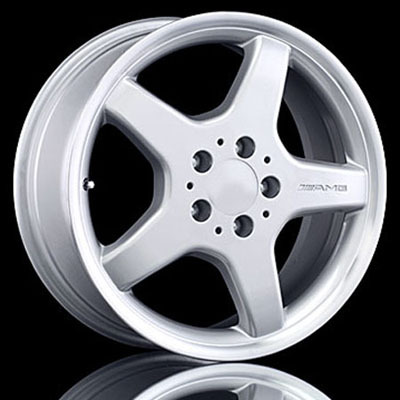 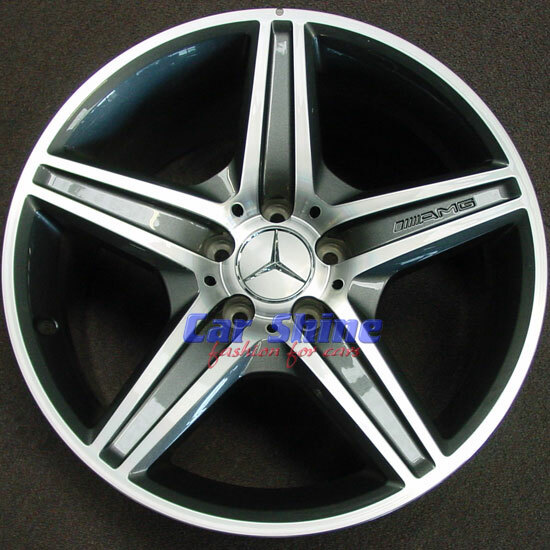 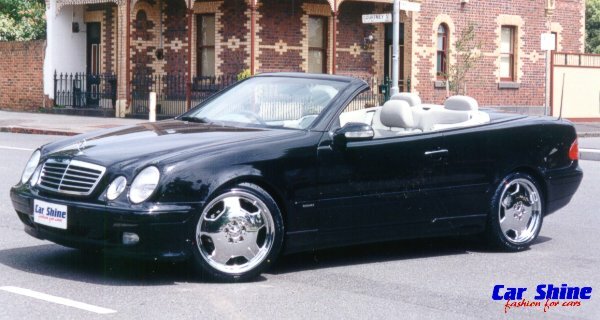 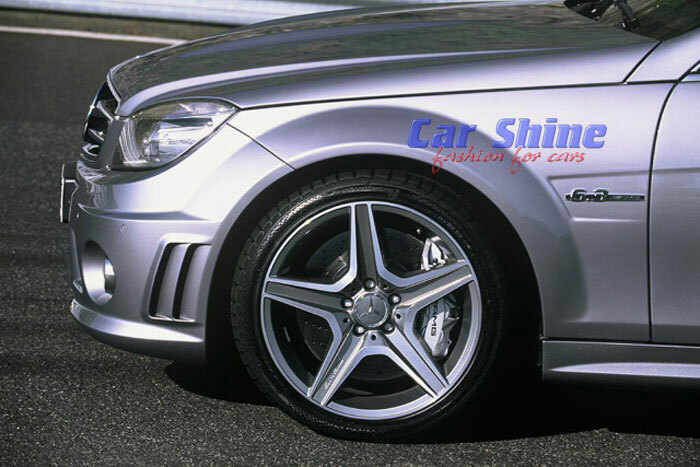 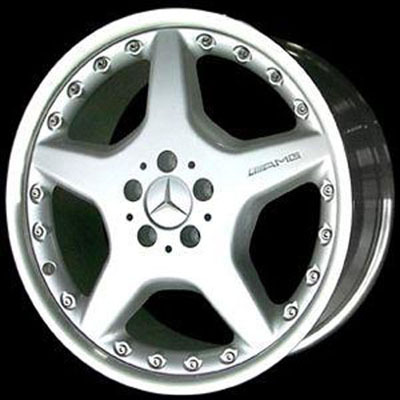 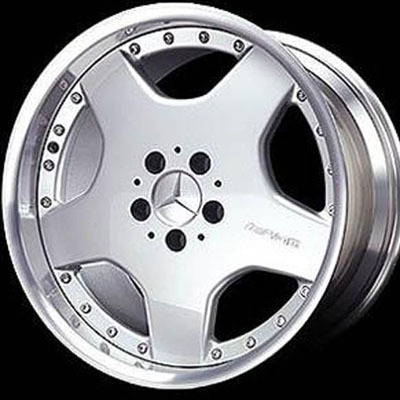 These are the latest & greatest wheels for your Mercedes! 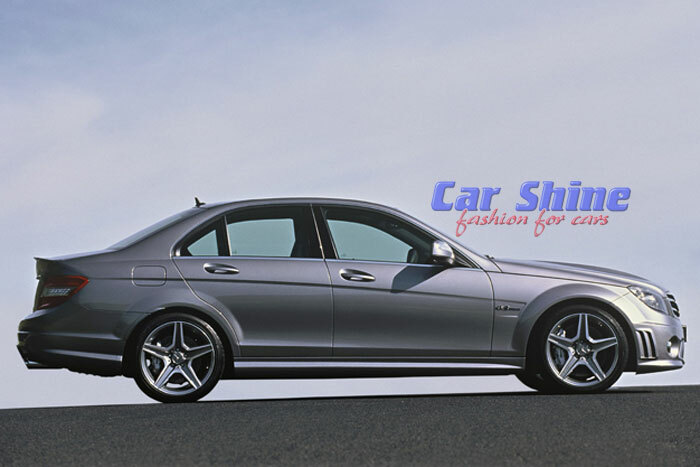 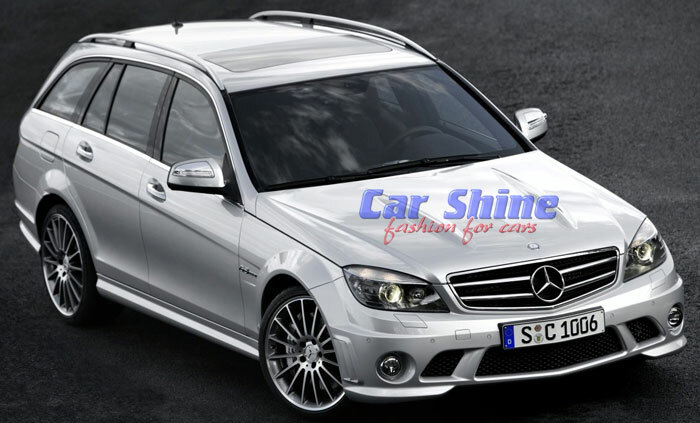 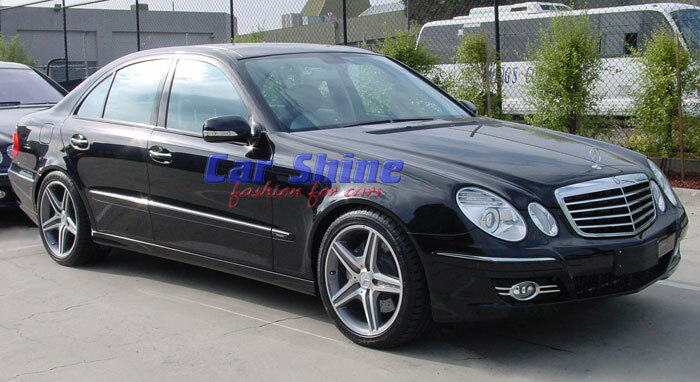 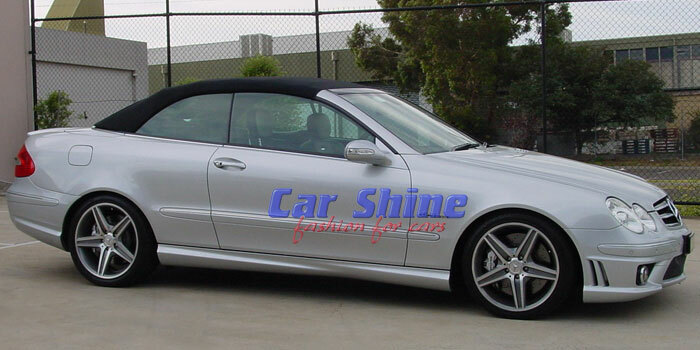 Suit most standard non-C63 models! 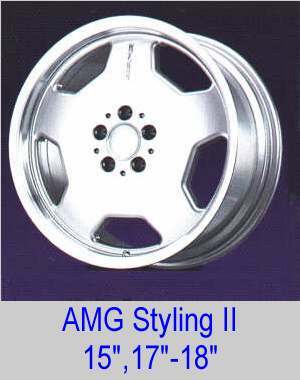 OFFER MANY OTHER STYLES FROM AROUND THE WORLD.